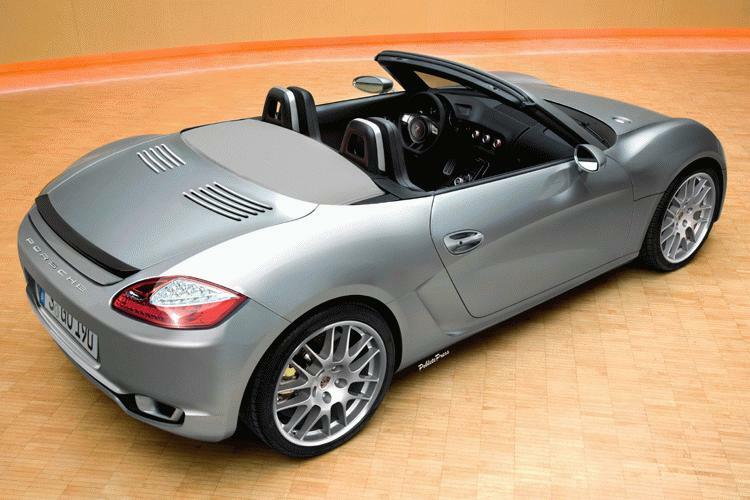 It is heard that Porsche is planning to produce an even smaller sports car than the Boxster and it is what we call the Baby Boxster and they might call it the New 356, Now why do such a thing? simple, Porsche needed to increase their volume of sales that's their goal and by producing this, they hope they would achieve that goal which in our opinion seems strange since this Baby Boxster would cost around $40,000 which only cuts the cost of a Boxster by a few thousand dollars so why even bother. 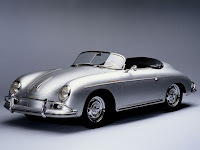 Porsche is an icon of luxury high end sports car and we think it is best if they stayed that way, if they wanted to increase sales they should've opened a new company that make cheaper cars and not use their ace to do the dirty work. 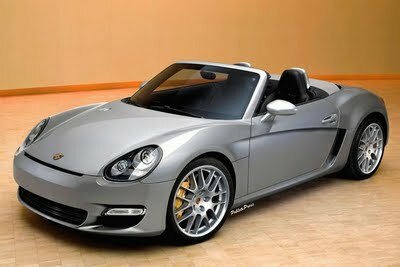 The Baby Boxster New 356 will share its mid egine platform withe the new VW BlueSport turbodiesel and Audi R4 but the powerplant won't be a turbocharged 2.0 liter inline-4 instead it would be a horizontally opposed 4 cylinder turbocharged boxer engine that will produce around 250 to 300 bhp.